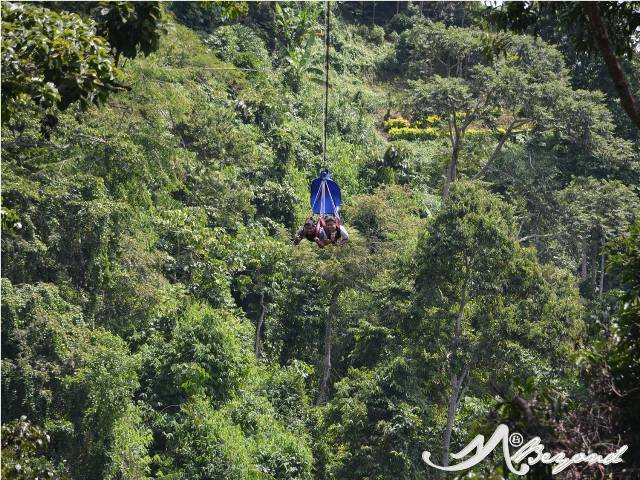 A zipline ride sealed our Lake Sebu trip… Way up high at 600 feet with a combination of 740-meter and 400-meter lines, we flew above the seven falls. 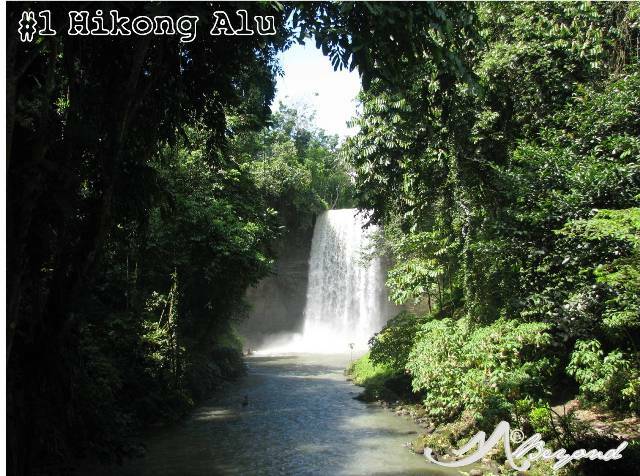 Flashback of early 2000’s memories during our rescue camp days when we were among the early zipline ride dummy … LOL.. Back then, a 25-30 meters line was already a glory. Despite the countless fall and stumble, the pleasure of flying and the free-spirit feelings were beyond compare then. 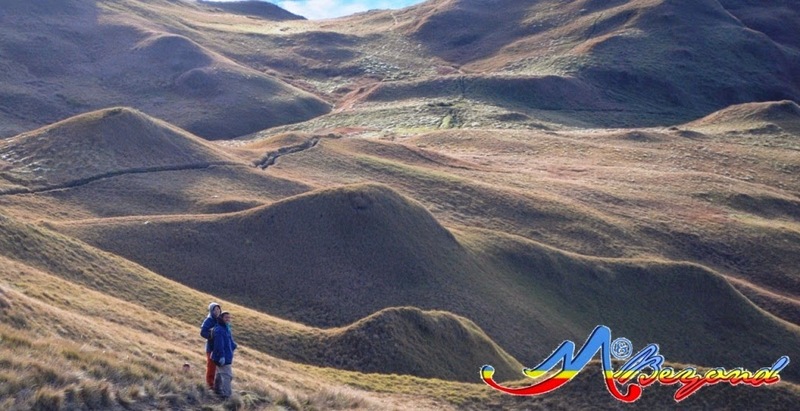 True enough, riding the zipline with a glimpse of the 4 falls below was worth it, so worth it… The P250 fee merits the experience, the joy and the scenery above. 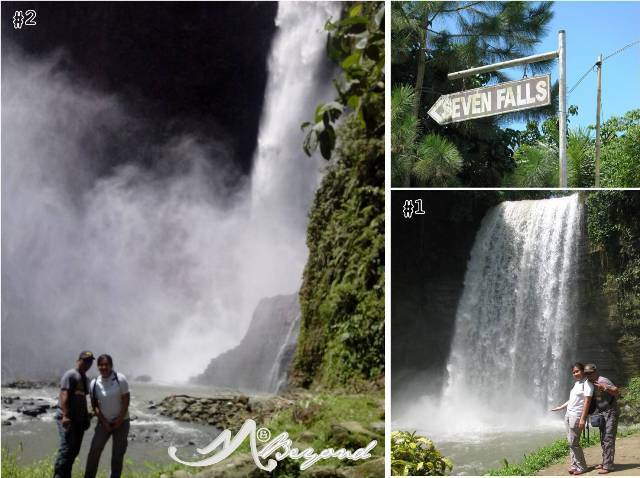 Before the ride, we visited first the 1st waterfalls then with no time for a 700-steps hike to the 2nd falls, up we dared the breathtaking aerial runway defying the heights and enjoying every adrenaline rush. 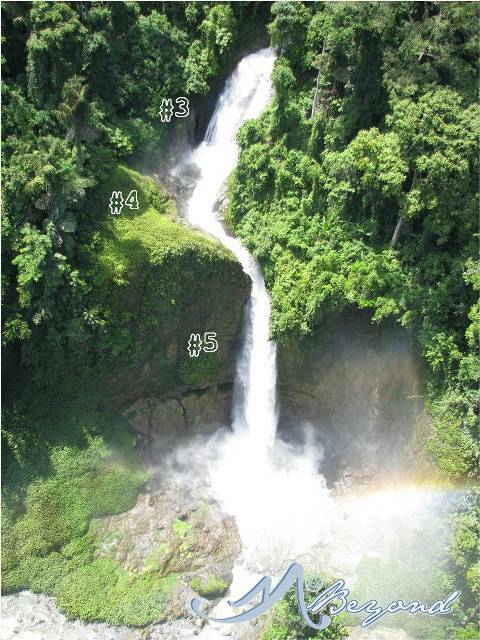 We saw as well the 3rd, 4th and 5th waterfalls that resemble an unending curtain trail with a rainbow hem underneath. Truly a wow..
250 pesos for a view like that? i've never even wanted to try ziplining but with a view like that who could resist eh? Wow, that is just amazing! The really remarkable thing about this is the height - wow, 600 feet up, that's mighty high! 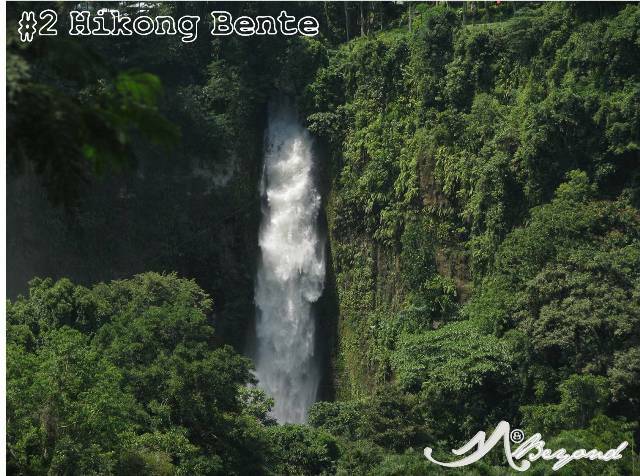 It really shows in the photo for Hikong Bente, looks like it's not for the faint-hearted. I've never been that far south (while my wife is from Oroquieta City, Ozamiz is as far south as I've been), but it would be fun to get down there to Lake Sebu sometime (traveling out of Gen. Santos City rather than attempting to get there by land via Oroquieta/Ozamiz). 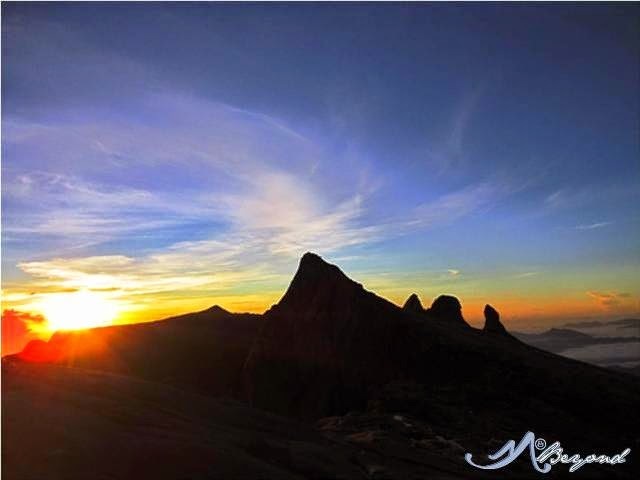 Thanks for this great post and beautiful pics, what awesome natural beauty! Is there a nice roaring noise below you, and can you feel the mist from the falls when you're zipping above them? 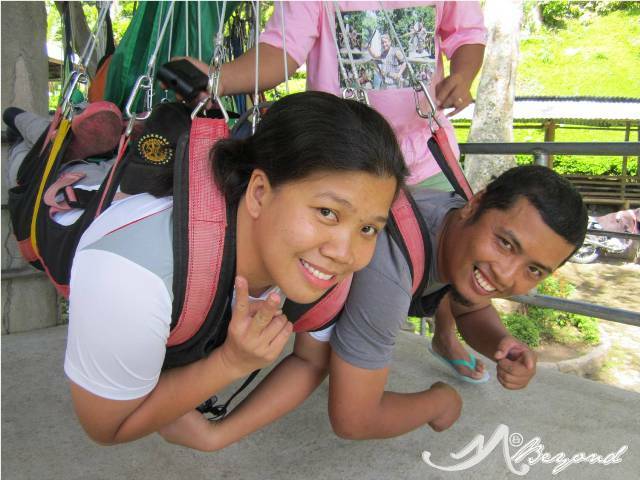 A few weeks ago we went to Papa Kit's resort and zip line in Liloan northeast of Cebu/Mandaue City. We had a really fun time and our almost-10-year-old daughter took the long zip line too (side-by-side with her Tita). I will try to post it sometime soon on my blog. i want to go south and experience the zipline ..